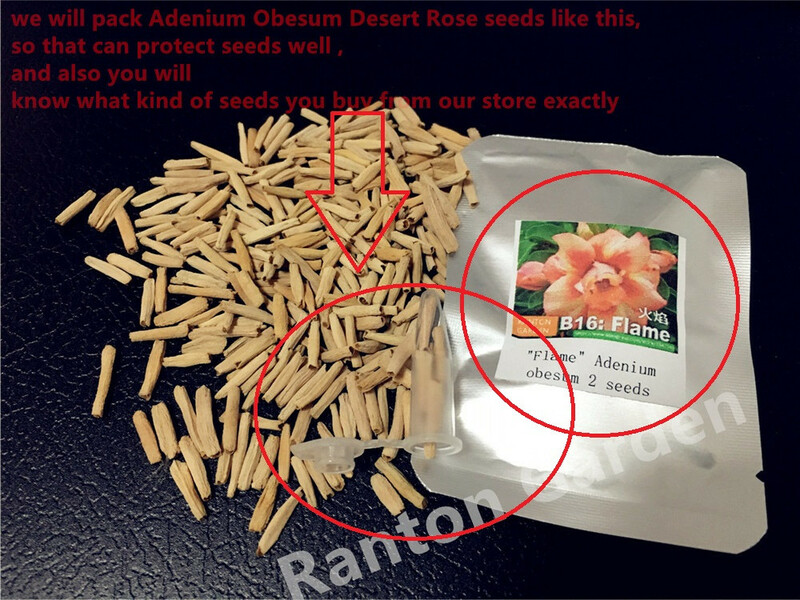 We promise all of our desert rose seeds are Taiwan, 100% real seeds, all desert Rose 2016 New collected seeds. 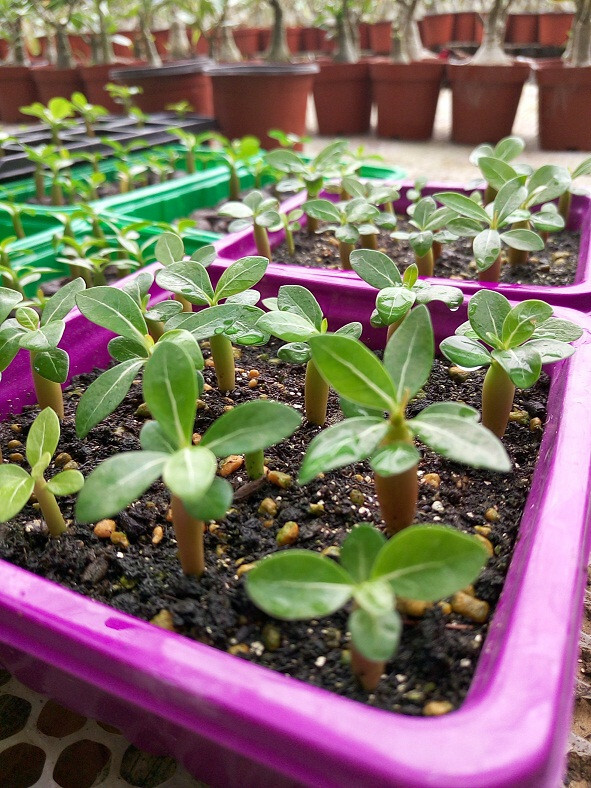 Upon receipt of seeds, please sow them soonest, if you have the rest of sowing seeds, please refrigerated. 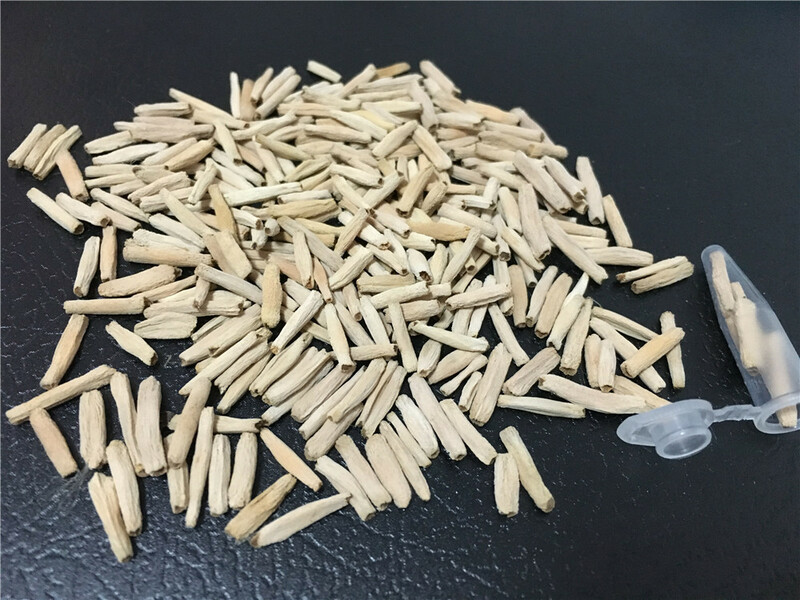 Try not to let the seeds often in hot and cold alternating state save one to two years, the germination rate will decrease over time, Sowing temperature, preferably above 20 degrees. 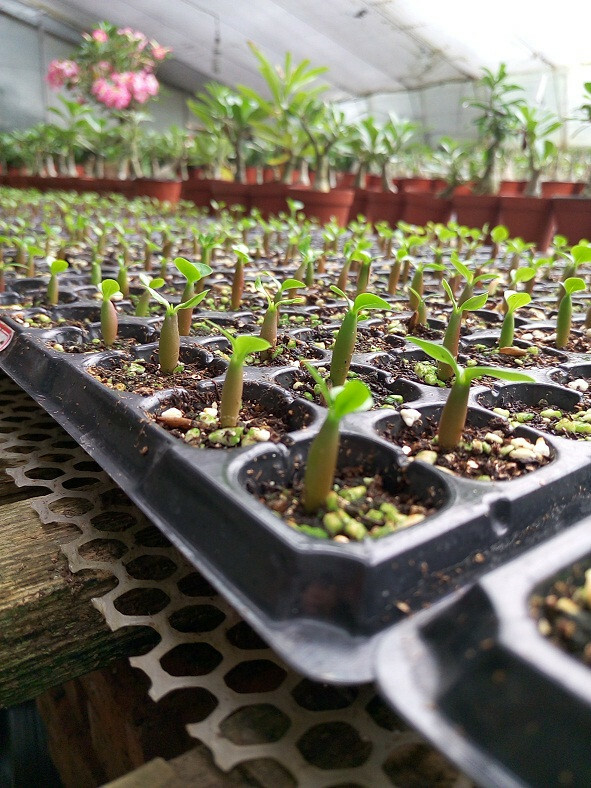 Seed germination rate is generally 80% -90%. 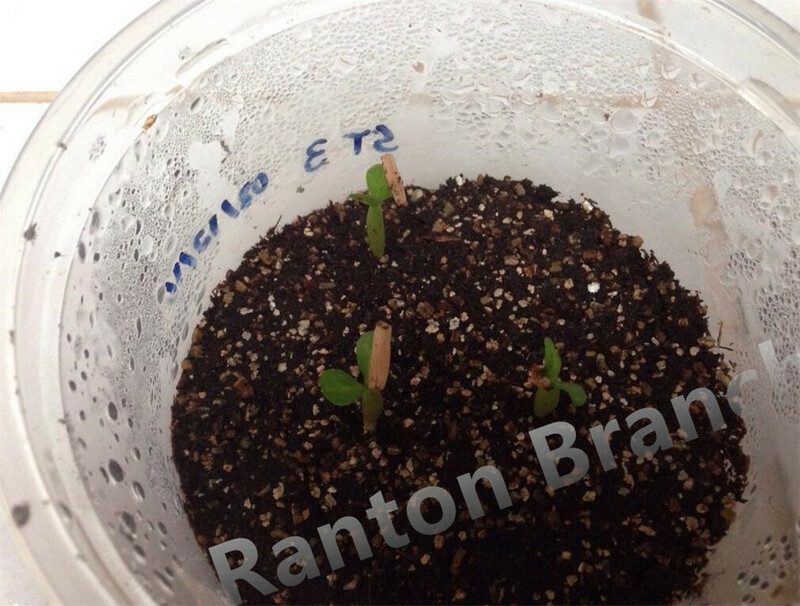 Above picture is from our customer, we sent him 3 seeds, all sprout well, the sprout rate is 100% !!!! 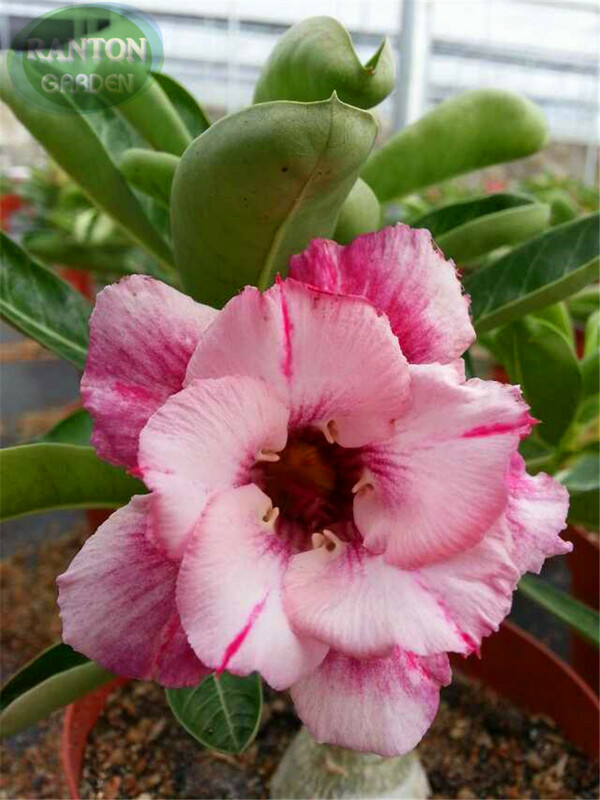 Adenium Obesum Desert Rose Group to find more items ! 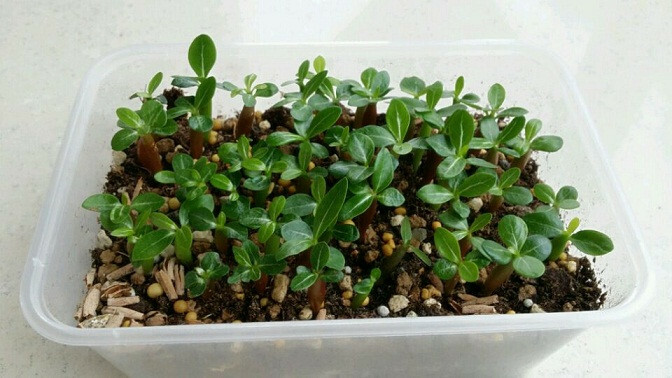 This blending desert rose seeds, price is kind of high, we suggest planters who already have planting experience . 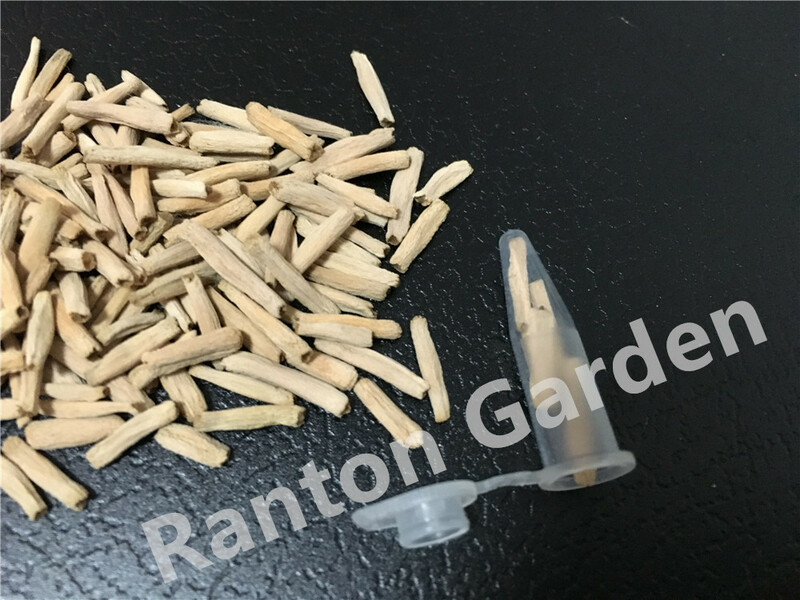 if you find flowers are not same as picture, please contact, we will refund you full money. 1. 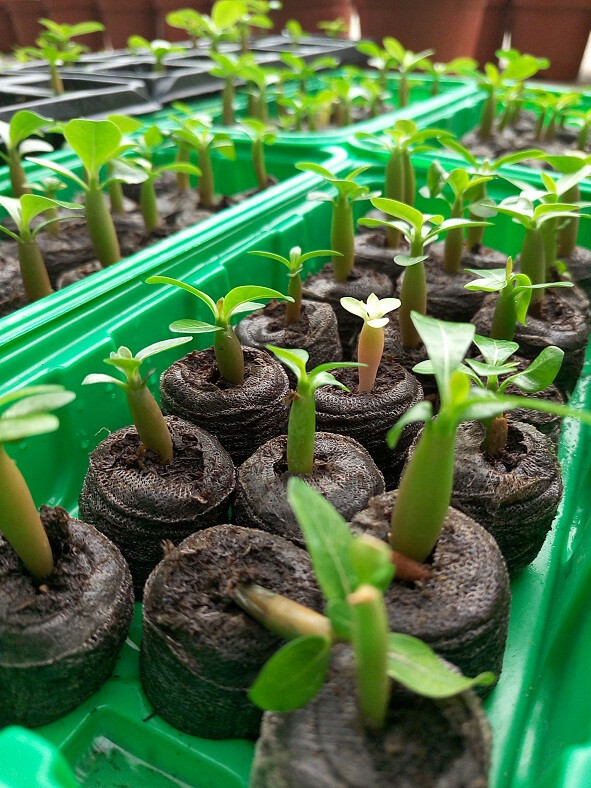 Prepare seeds, seedlings and nursery pots or soil plug. 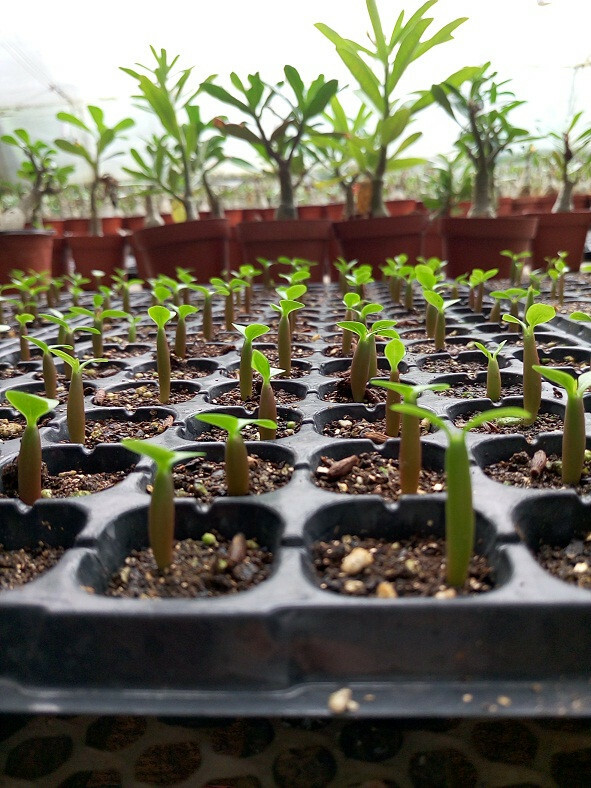 Seedling soil permeability and need good water retention. 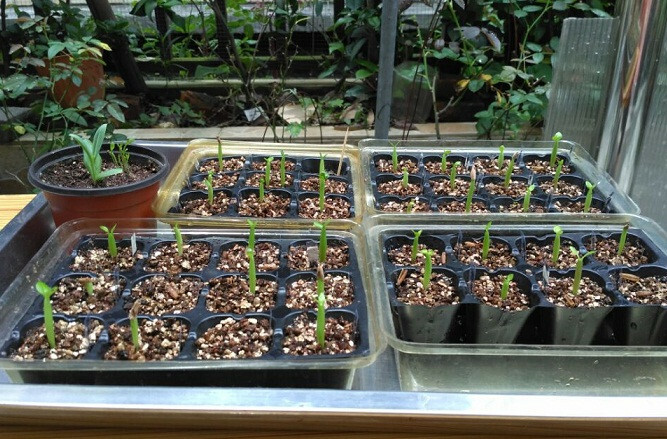 2. seedling nursery soil mix into the wet basin, tiled seeds on the top. 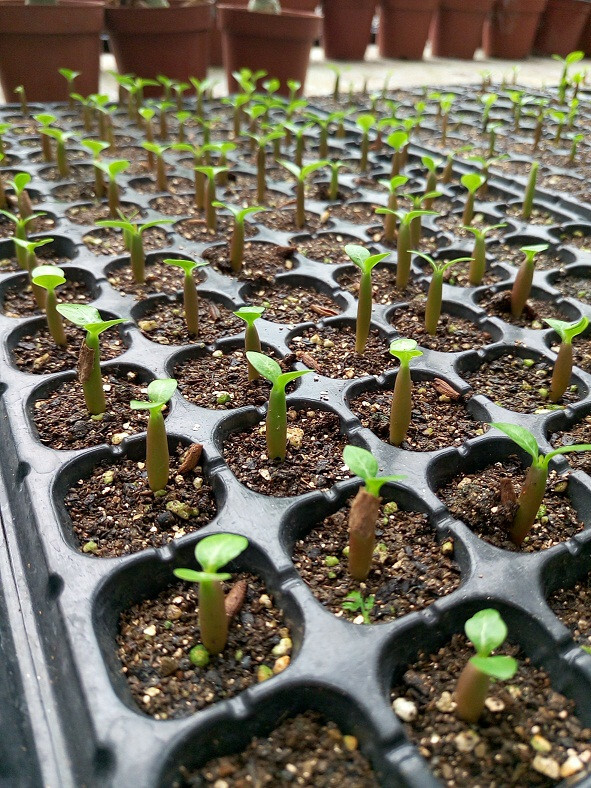 Try to maintain a high humidity. 1. 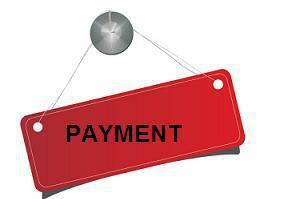 There are many payment methods available . it will not be released until you receive your order and are satisfied with it. 1. We take great care in packaging every item to ensure safe shipment . you can make a record with the carrier. 3. 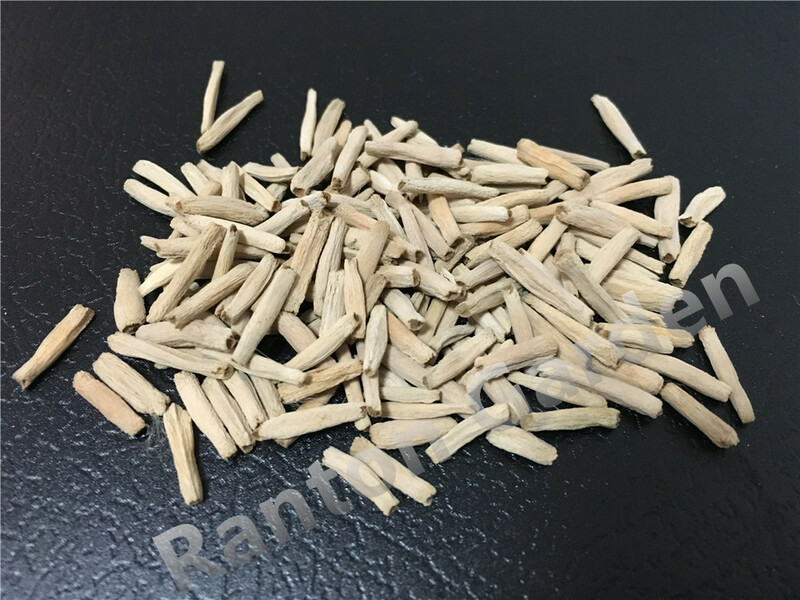 At the same time, you can take a photo and send to us,we will solve the problem for you at the first time. 4. Most of our items are posted by EMS,DHL,UPS,HK Post,China Post. The delivery time depends on the countries and the way of shipping. 1. In the unlikely event that you are not satisfied with your purchase,we are happy to offer all our customers refunds(excluding original postage paid) or exchanges for items returned within 7 days of receipt. 2. Please note that all products must be returned unused,in its original packaging. We suggest you use a trackable method of shipping as we cannot be held responsible for any lost items. 3.Returns and refunds are usually processed within 48hours of receipt of goods.